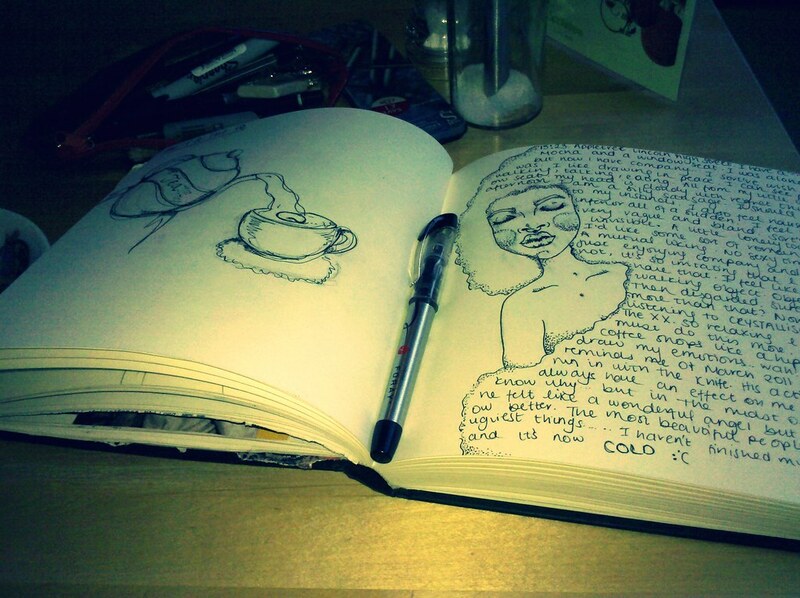 "Love, Love is a verb, Love is a doing word..Fearless on my breath." 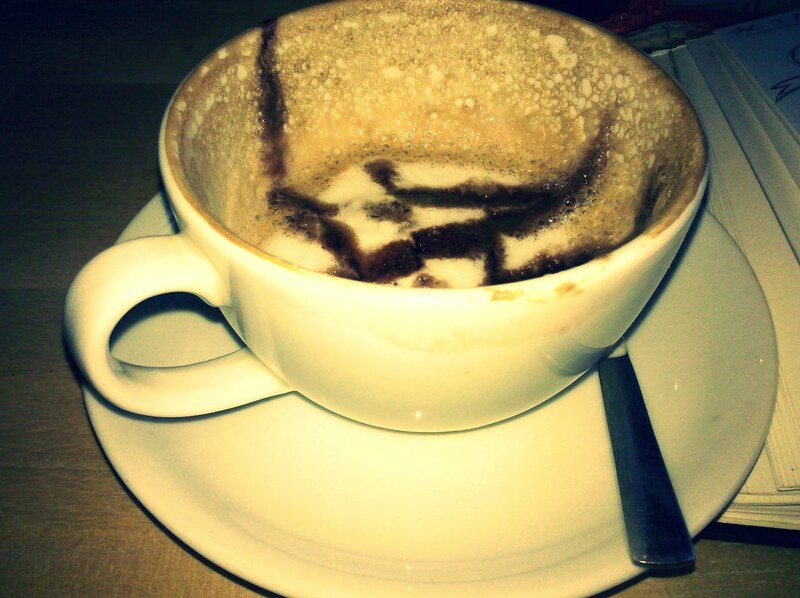 I spent most of the day sitting in a pretty little cafe in the town centre. It was nice to just sit and watch people pass by.. 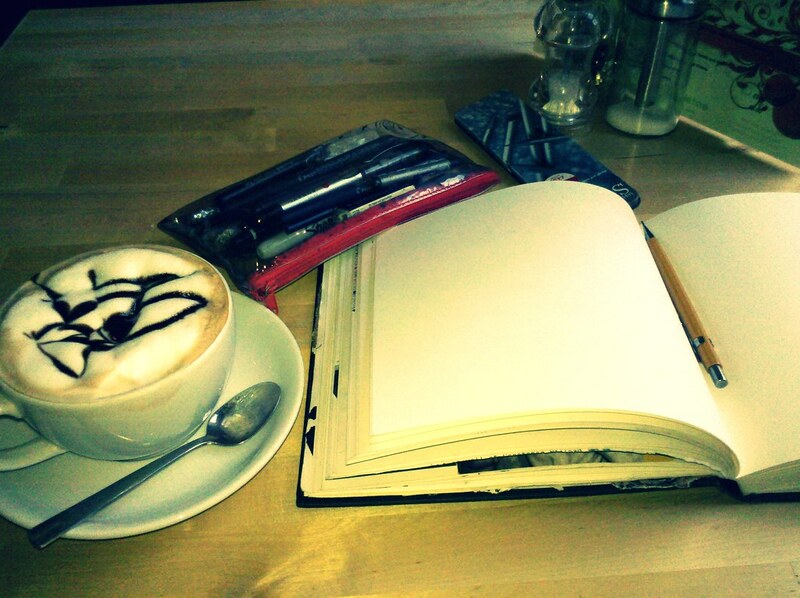 I can't quite explain the feeling but time alone with a delicious Mocha, Journal/Sketchbook & a pencil case does wonders.